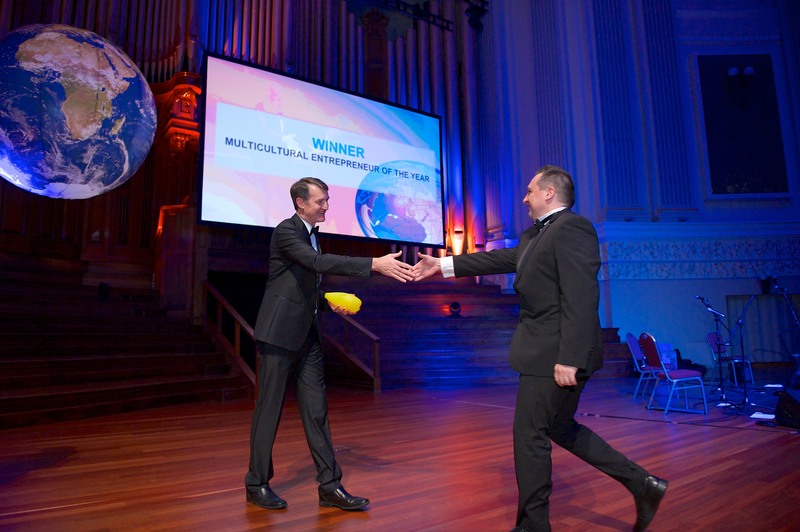 GIS People is very proud to announce that Managing Director Igor Stjepanovic is the recipient of the Brisbane Lord Mayor’s Multicultural Entrepreneur of the Year Award 2014. 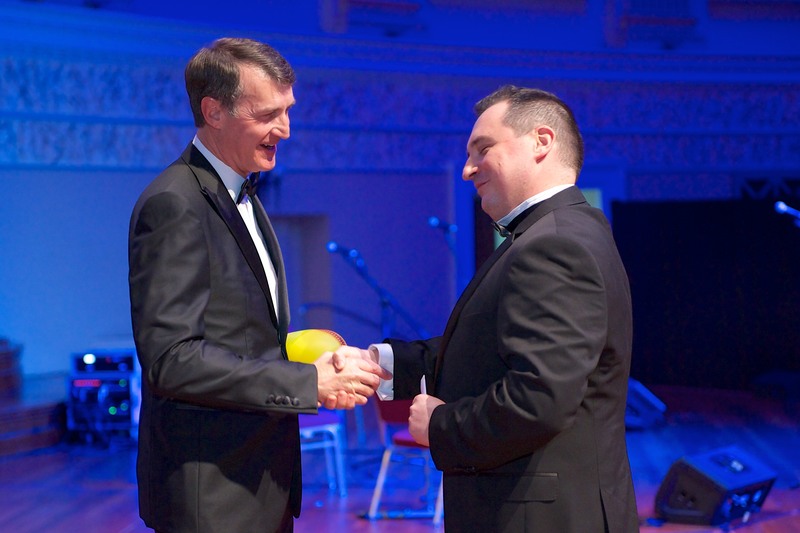 Igor, who hails from Bosnia and Herzegovina, founded GIS People just four years ago. 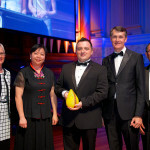 The company has quickly became a rising star of the technology industry, providing geospatial services to industries across Australia. 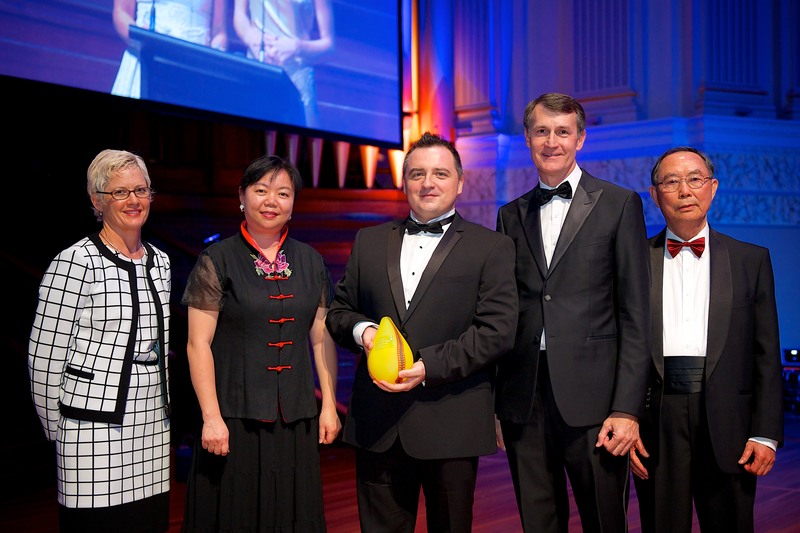 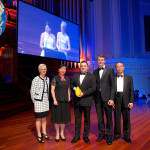 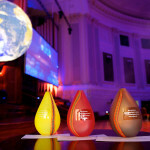 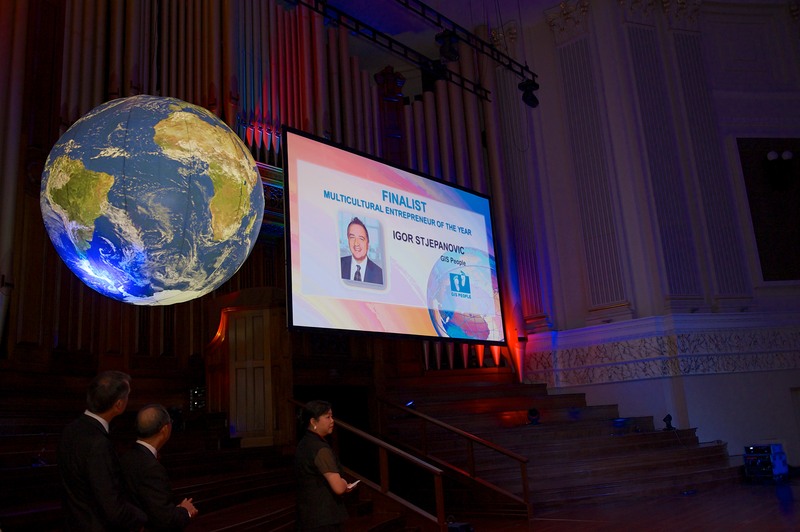 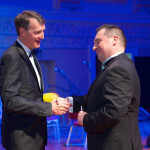 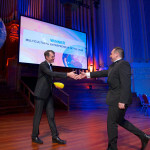 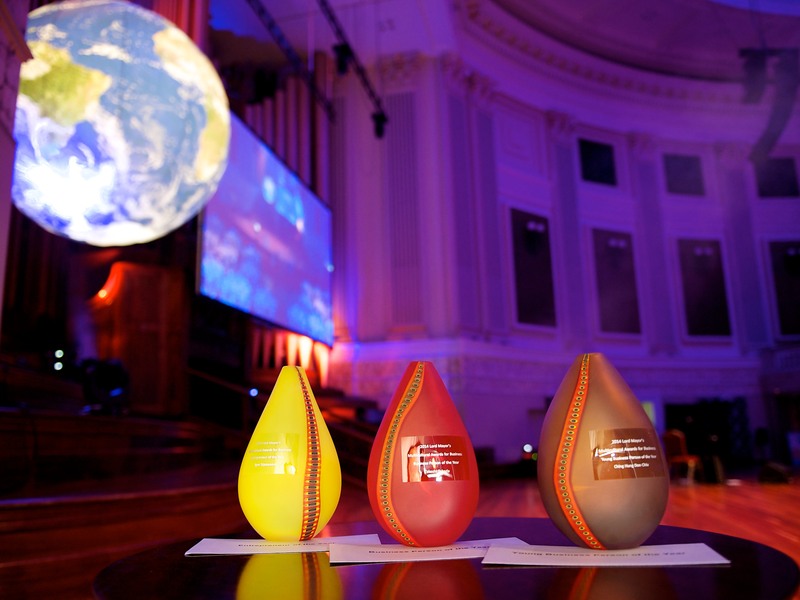 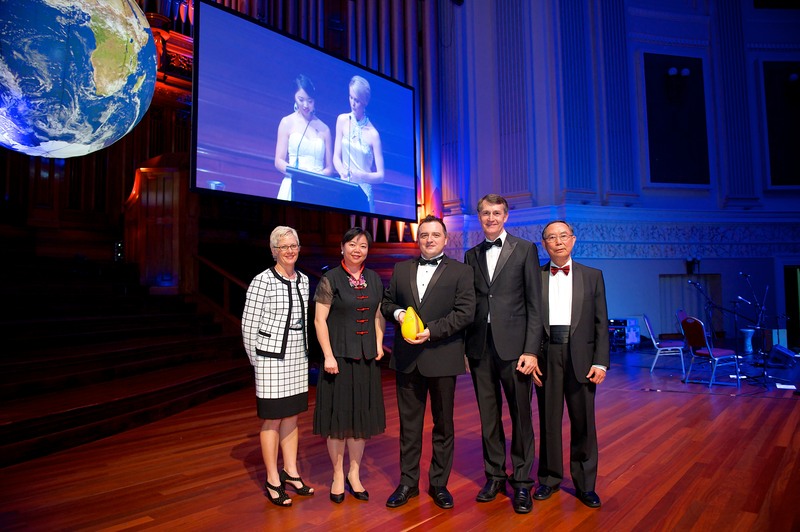 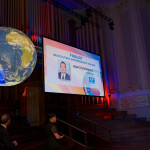 Igor was honoured with the award at Brisbane City Hall on Friday 30th May, at the 2014 Lord Mayor’s Business Dinner.